The colored enamel trend became known slowly as it made itself to runway shows. 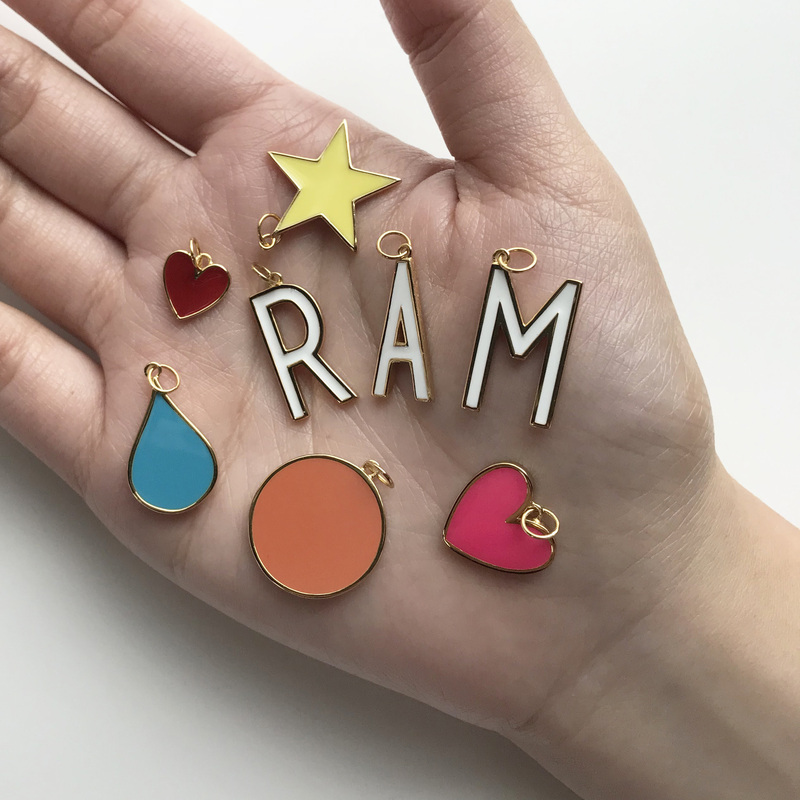 That means our jewelry wardrobes will evolve slowly into playful colors, unique silhouettes and interesting textures. Lucky for you, we have an entire collection dedicated to it. 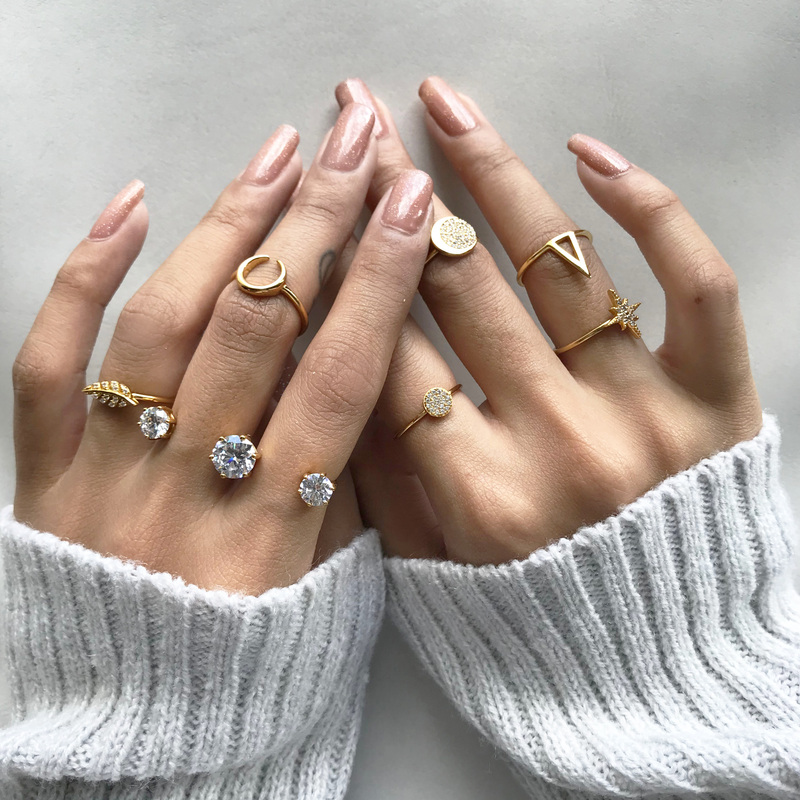 Ring stacking is the latest trend in the jewelry world. It’s versatility and openness for experimentation can elevate any outfit of your choice in an instant. It’s no wonder you see it in almost all jewelry brands and influencers nowadays. Barely anyone has a single piercing nowadays. Simply put, maximalism is the way to go. 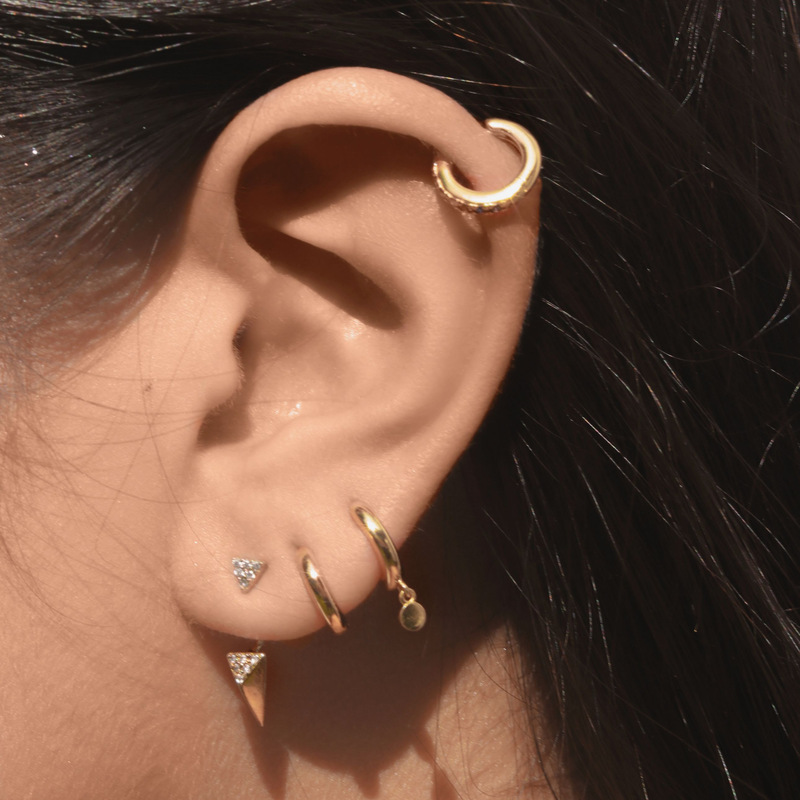 The curated ear allows anyone to tell a story about their personality and style, all while being able to stand out. 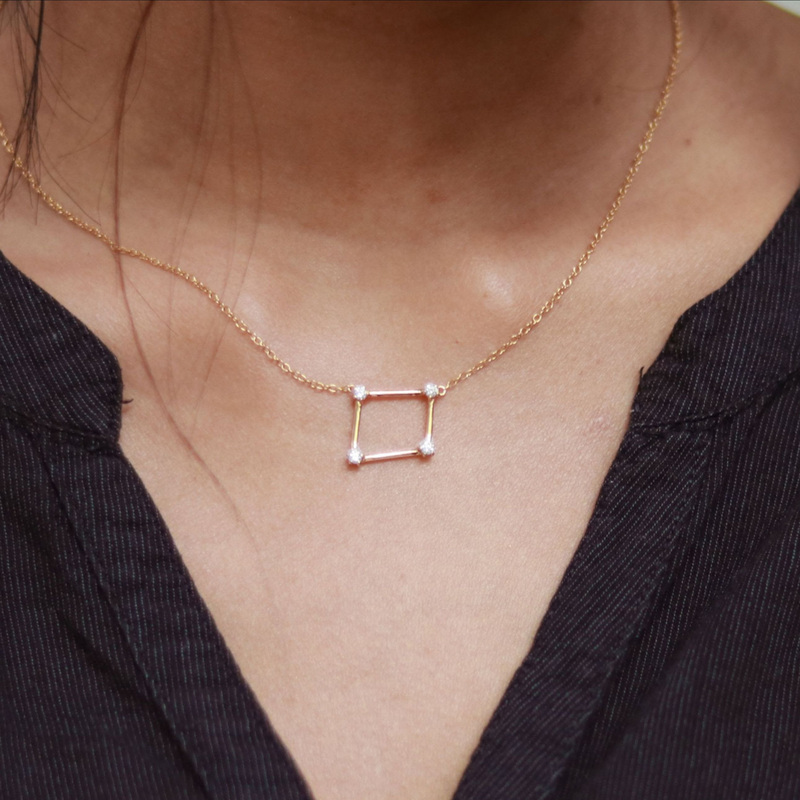 Celestial jewelry is a trend we see that will last as long as the stars. People have been identifying with their constellation horoscopes and this year is not an exception. 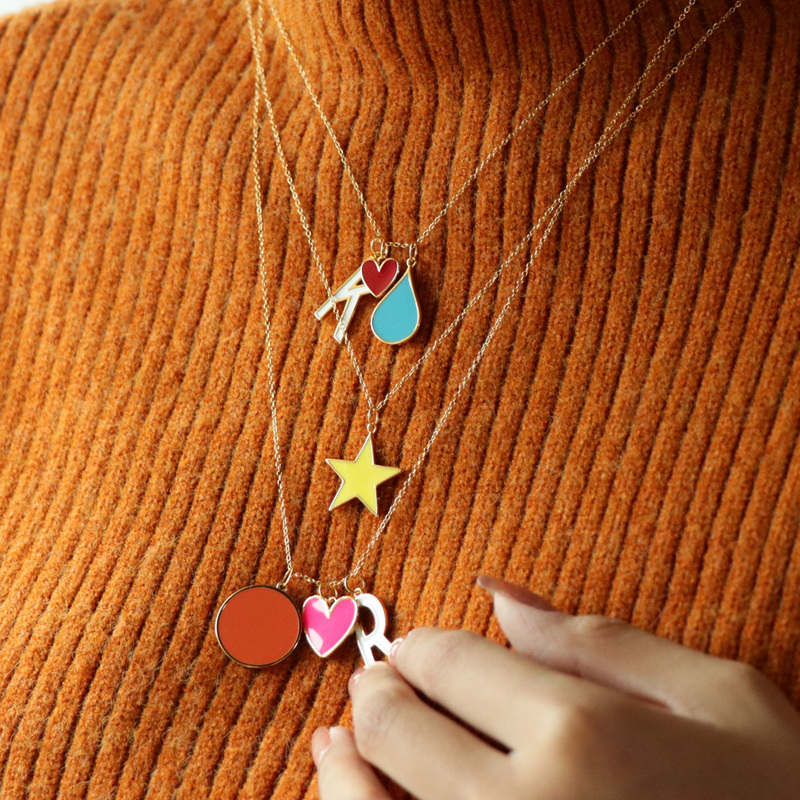 tacked pendants are playful and interesting. When done right, you can create a unique mix that talks about yourself. Add different dimensions, materials and add depth to your OOTD. With Catriona Gray winning the Ms. Universe pageant, many saw the distinctiveness of her choice of her jewelry -- specifically, her patriotic ear jacket. Trendy as it already is, wearing ear crawlers definitely shout statement.